Today we'll introduce a new item to you guys! And it's from Dovpo. The Original Dovpo Basium 180W Squonk Box Mod is a collaboration between Dovpo and Vaping Biker. 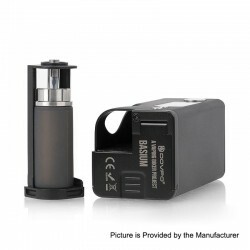 Powered by dual 18650 batteries (NOT INCLUDED), the output power of Basium can be adjusted from 5 to 180 Watts, and the voltage can be varied from 1 to 8 Volts. 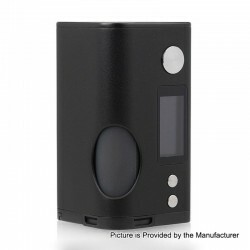 The built-in squonk bottle is made from soft silicone and has 6ml of juice capacity. This item also has other colors to choose. Today let's check the Real Scene Photo of the Dovpo Basium 180W Squonk Box Mod. 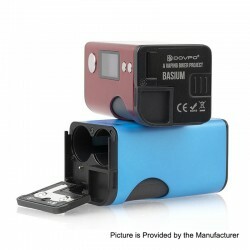 Don't worry,this time we present to you the Dovpo Basium 180W Squonk Box Mod unboxing video. 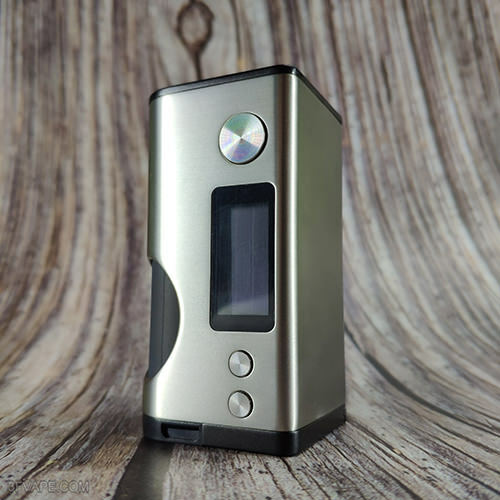 Today let's check the Real Scene Photo of the Dovpo Basium 180W Squonk Box Mod - Silver.